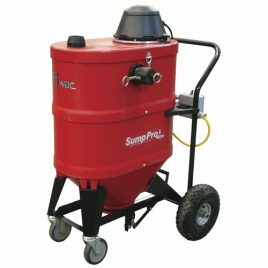 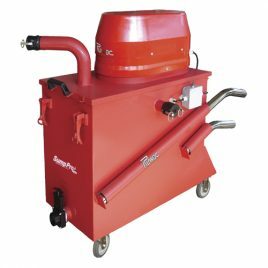 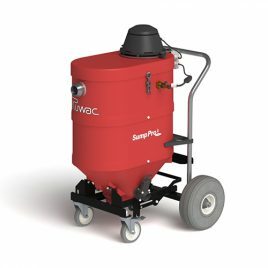 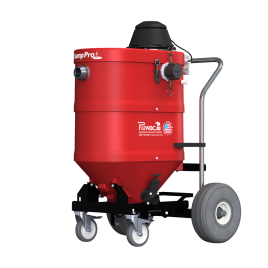 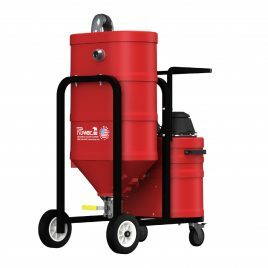 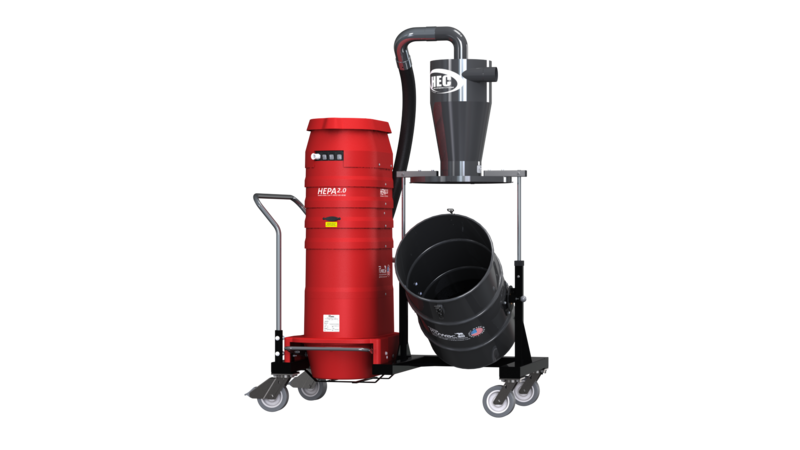 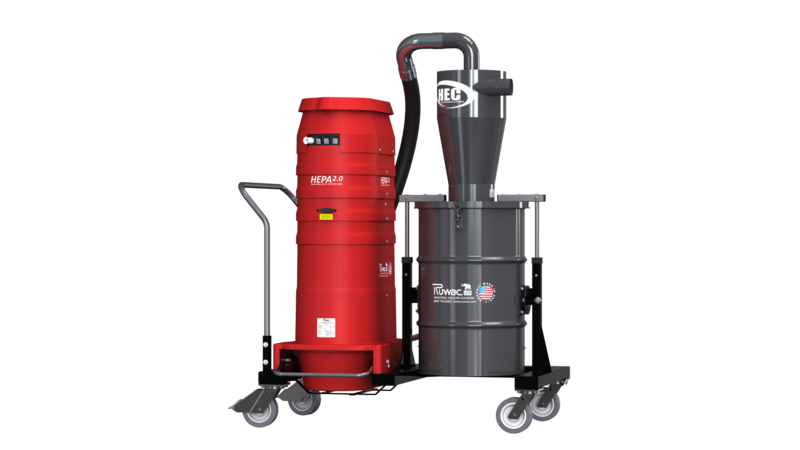 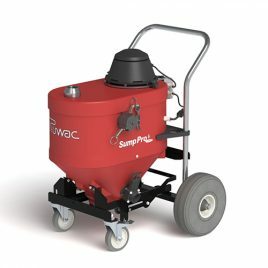 The innovative design of the Red Raider Pro XLT has the power and performance of the vacuum paired with the efficiency of the pre-separator, all on one convenient frame. The pairing of the 12″ high efficiency cyclone (HEC) increases the efficiency by 95% and separates heavy material before entering the vacuum, further increasing filter life! Insert a bag into the XLT drum and never come in contact with the dust!